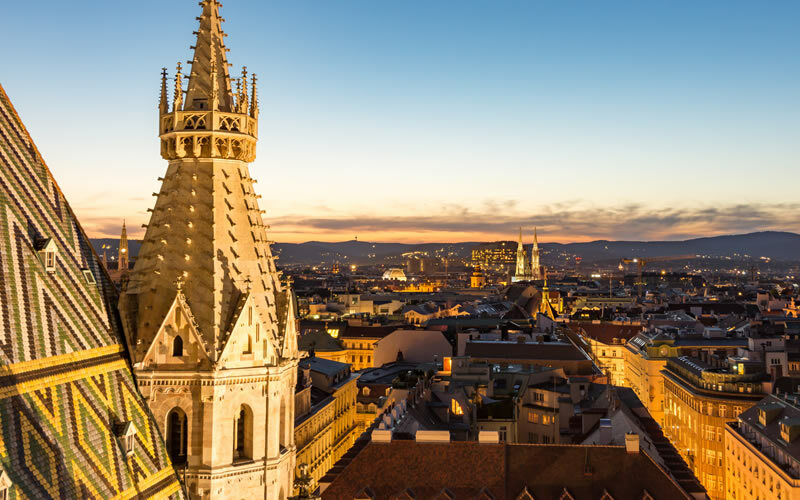 In the wake of the UK’s Brexit referendum decision, several international organisations are now considering moving parts of their operations and people away from the UK and over to other EU countries. 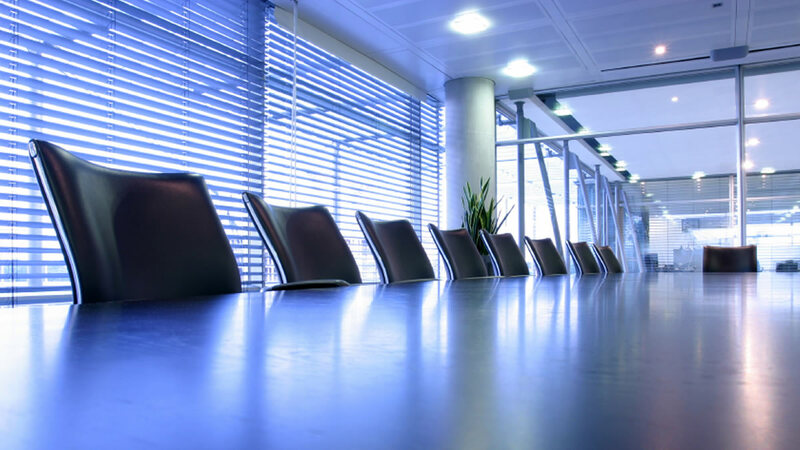 So far, some of the key organisations mentioned in the business media include JP Morgan, Easy Jet, Citigroup, Goldman Sachs, and Morgan Stanley. 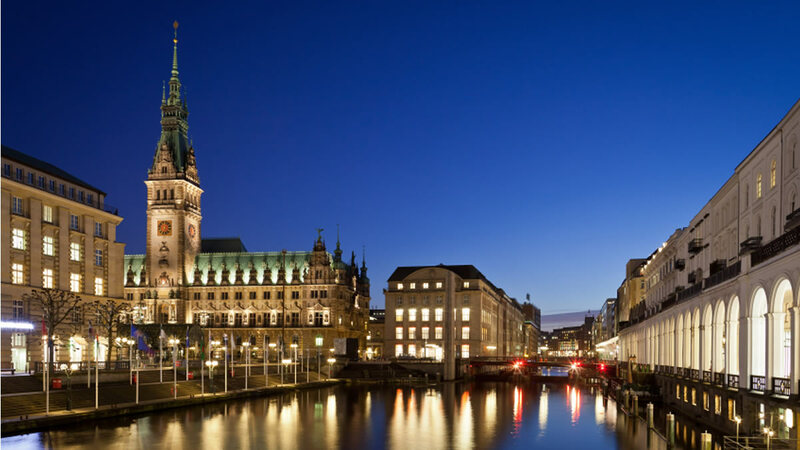 Some of their preferred EU destinations include Amsterdam, Dublin, Geneva, Paris and Frankfurt. 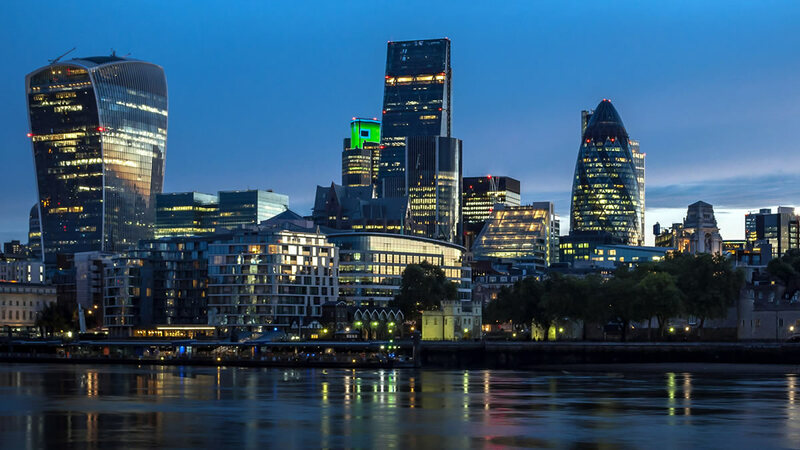 While it will be years before the full implications of Brexit become known, uncertainty is likely to have a dramatic effect on the London commercial property market, should foreign businesses start shunning the UK in favour of other EU capitals. 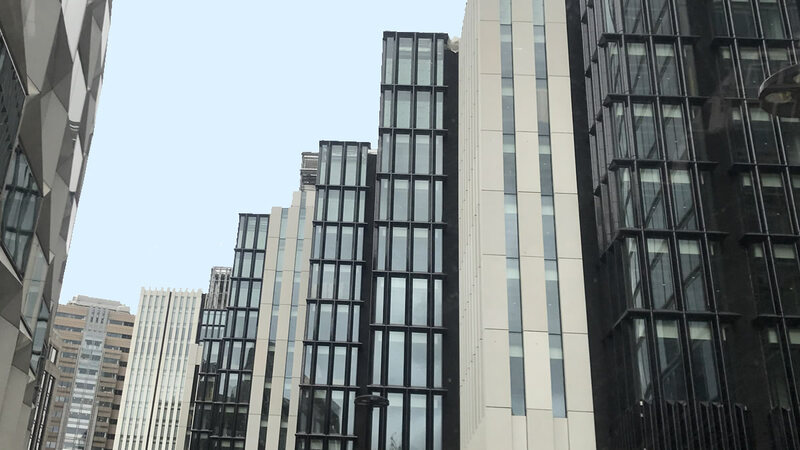 Strangely this uncertainty in the short term is likely to benefit the Serviced and Managed office markets, both in the UK and in Europe, as businesses become more reluctant to sign long leases, leading to the adoption of more flexible working strategies in order to cope with the fall-out and uncertainty of Brexit and as a means of providing operational continuity. 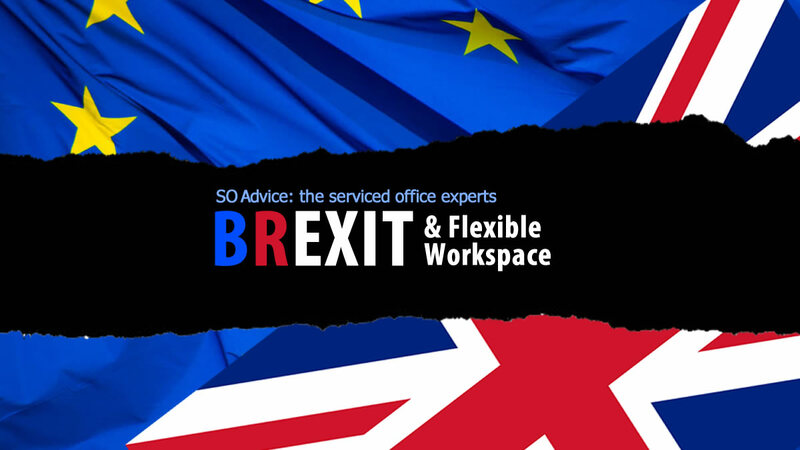 A number of SO Advice’s international clients have already asked us to check out flexible office options and locations in major European capitals as they re-assess their operational strategy. SO Advice are perfectly set up to assist with such research, and we can act quickly to identify and secure their best options, as required. We would welcome the opportunity to talk in confidence with any business that is affected or concerned by the impact of Brexit and to those who would like to understand and explore more flexible working options within Europe or the UK. 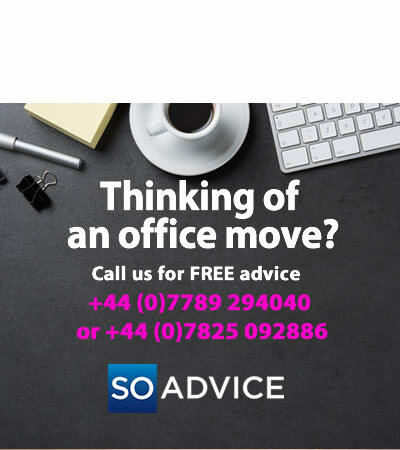 About SO Advice: The founding directors of SO Advice offer over 35 years of combined industry experience. 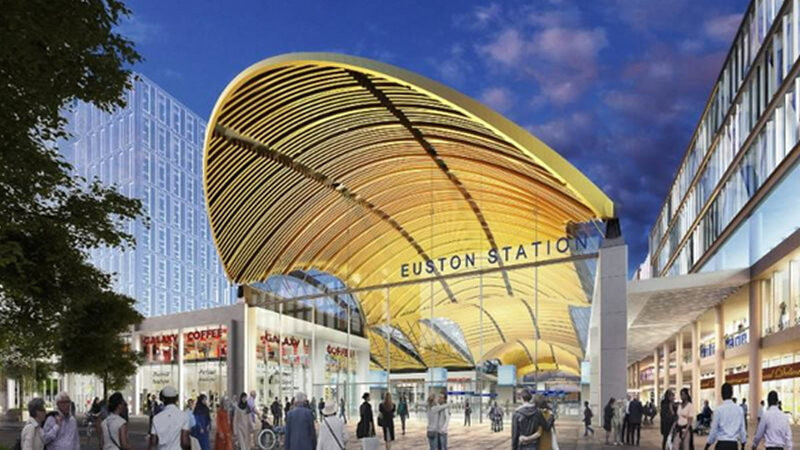 Over the last 3 years SO Advice have successfully consulted on and transacted deals involving over 400,000 sq. ft. of flexible workspace. 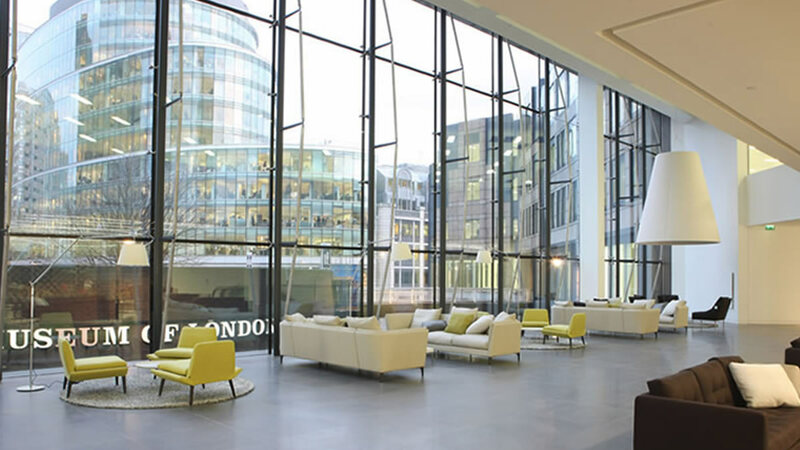 The serviced office market continues to grow rapidly, and today exceeds 8,000 individual centres worldwide, run by over 3,000 different operators. Making sense of this market is not only time consuming, but hard work finding the very best solutions, which is where we are perfectly suited to help you. 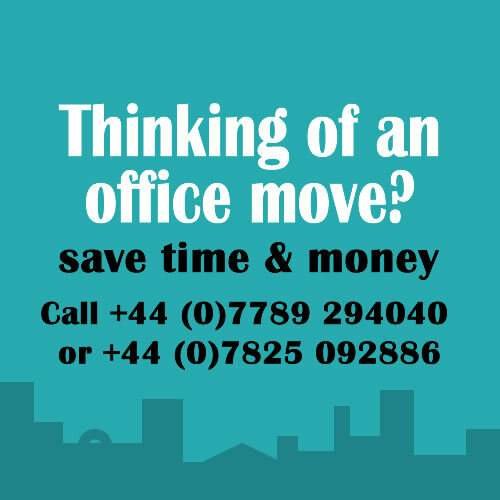 Serviced Offices Advice provides a premium service to large and small businesses seeking instant and flexible office solutions.